It's bright, it's bold, and it's back. 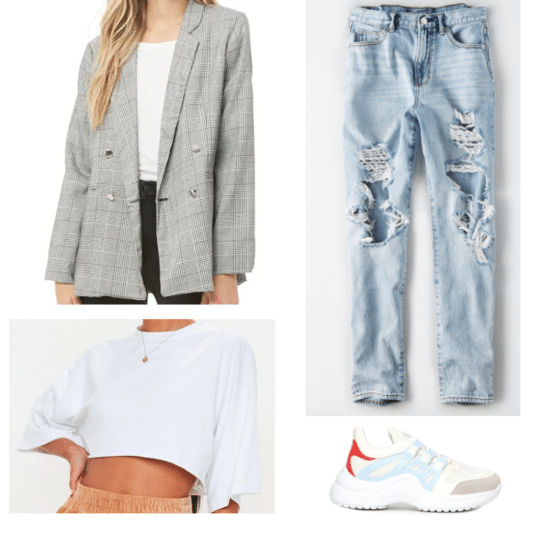 Of course, blazers are commonly worn in the workplace, but who said they can't be fashionable? 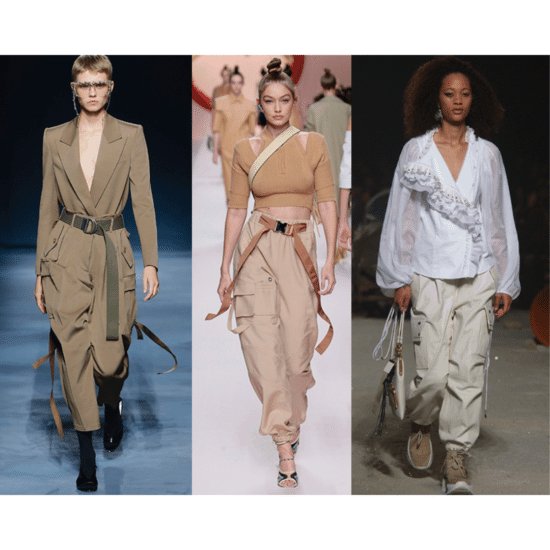 Get your hands on these trends before they're everywhere. 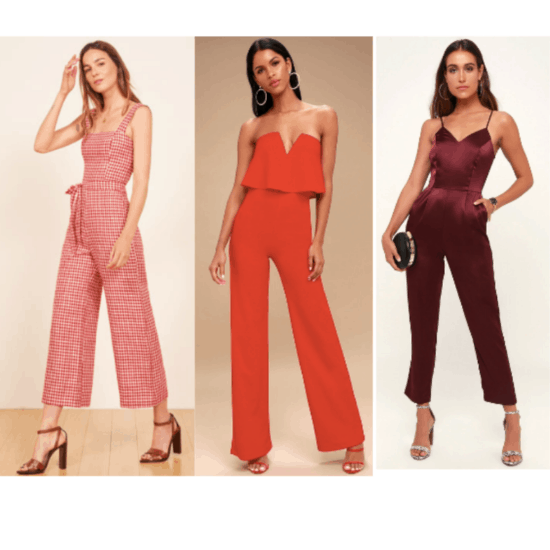 Introducing the 2019 "Color of the Year" and sharing some ideas how you can add it to your style. Another year, another four seasons of trends. Here's how I'm getting my wardrobe up to speed. 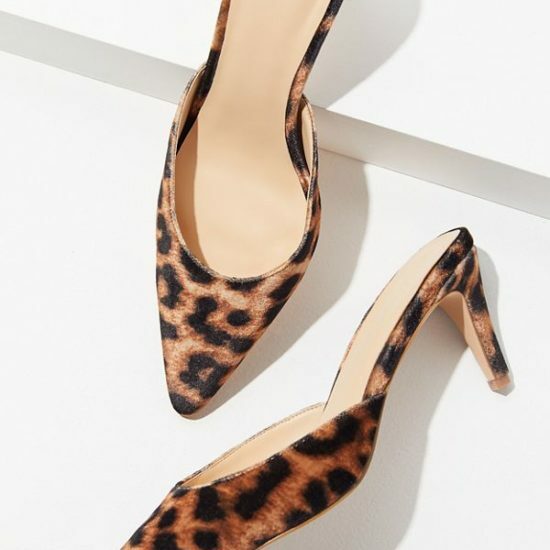 These are about to become your new go-tos. 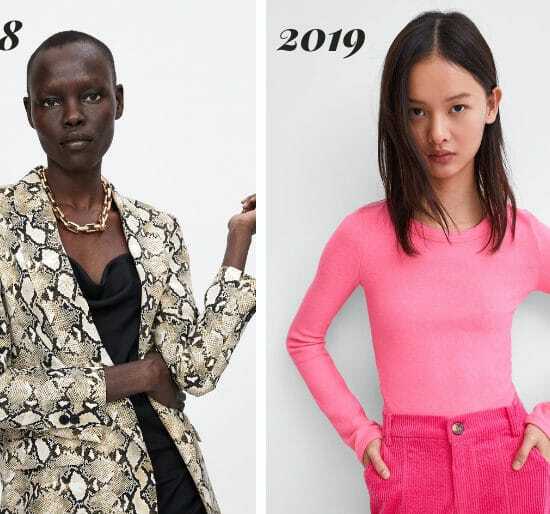 What was big in 2018 and what is going to be trendy in 2019, and how do the trends compare? We have all the answers!